LAL is an intersection between idea, place, and people, where we stand for moment and discuss the kind of world we will create. The conversation eventually gives ways to dance, which, in turn, gives way to conversation, which again, makes room for dance. We will win. 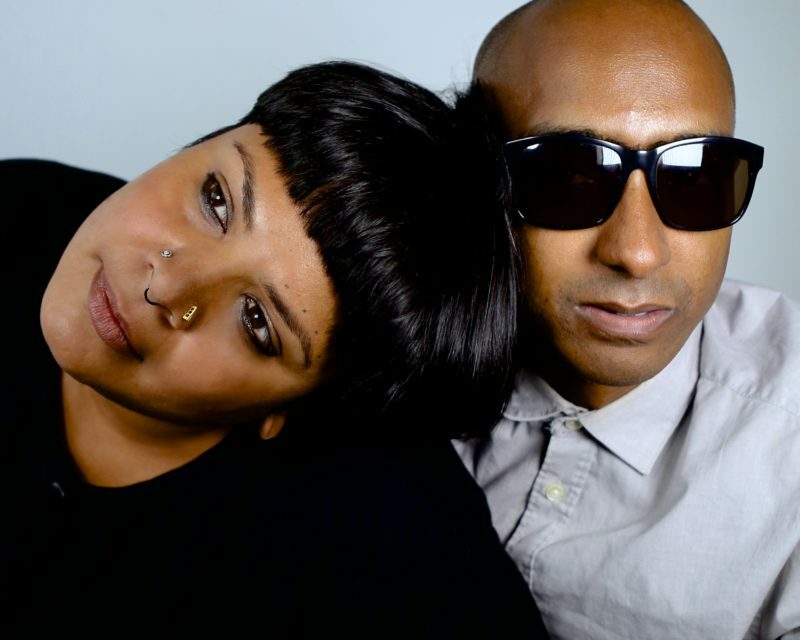 There’s no doubt” the late 1990s, LAL introduced a political edge to the electronic underground, bridging the gap between art and social justice. 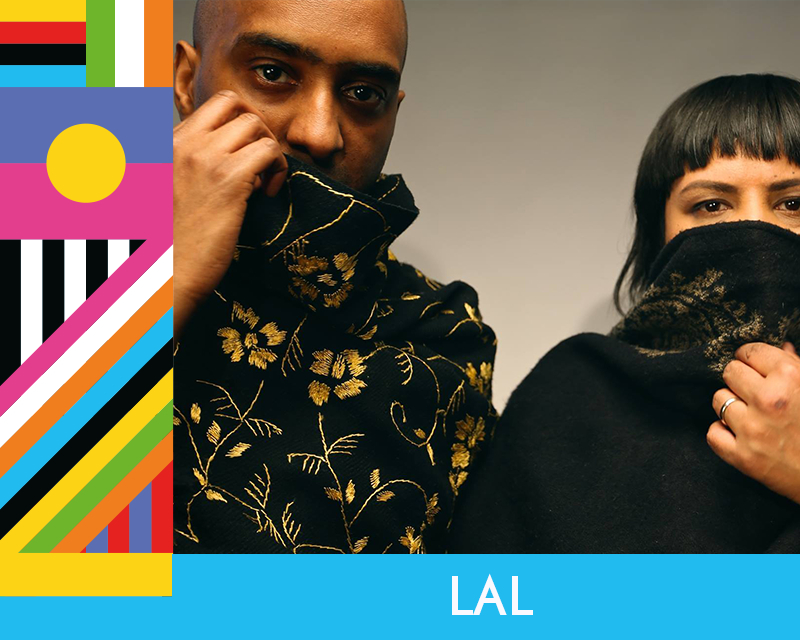 LAL have carved out a strong diaspora voice in the Canadian music scene, which remains largely unexplored by mainstream media. 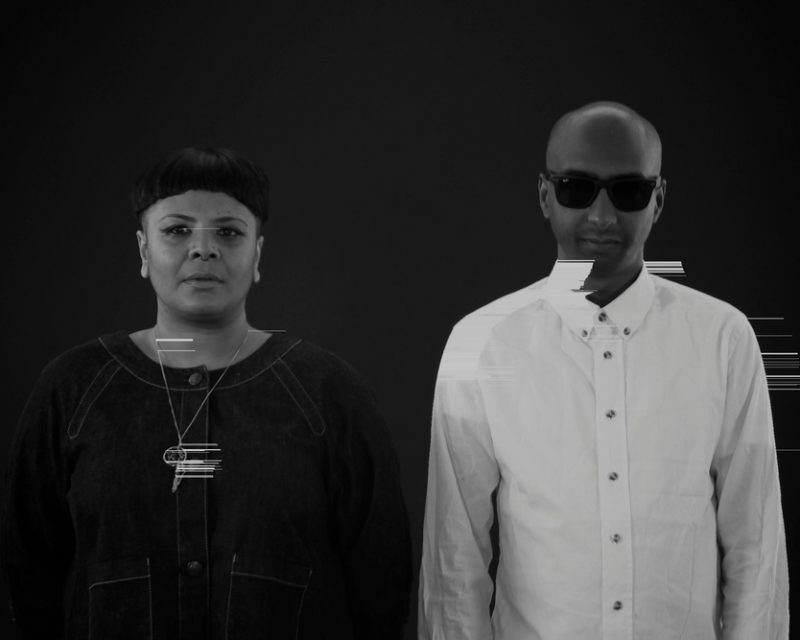 A recurring theme in their work is justice and ‘finding a way.’ They are queer and straight, black and brown, Asian and West-Indian and they are a mix of hiphop, techno, downtempo international sounds. Admission also includes Gurpreet Chana Performance.